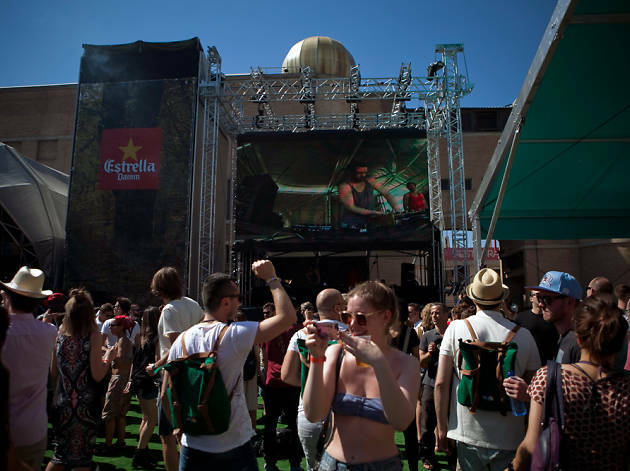 On June 12-14, the International Festival of Advanced Music and New Media Art of Barcelona - that is, Sónar - is back at the Fira de Montjuïc (Sónar by Day) and the Fira de Gran Via de L'Hospitalet (Sónar by Night). The programme brings together well-established artists as well as emerging talents in various disciplines, but we've managed to pick out our top 10 favourites, so you don't miss the best of the fest. 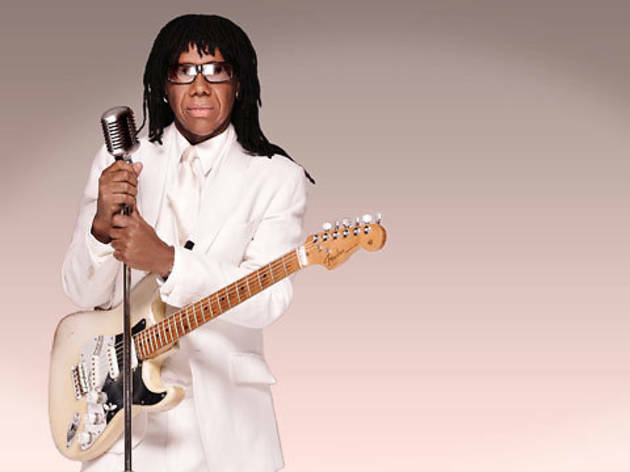 Chic was here for Sónar 2006, and the concert was something to behold: a band of great musicians at the service of an immortal disco sound, with Nile Rodgers as frontman – with hits like 'Le Freak' among other biggies – and his inimitable guitar work. Back then, the only ones who remembered Chic were the biggest funk fans. Now they're back and with a wider recognition following Rodgers' collaboration on the Daft Punk track 'Get Lucky'. 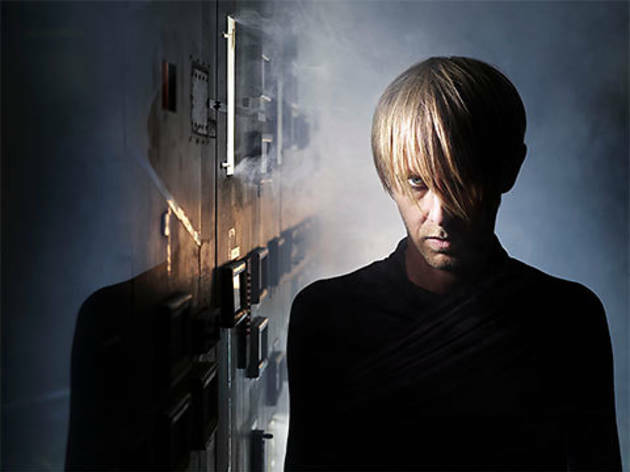 Richie Hawtin debuted the first version of 'Objekt' in November 2013 at the Guggenheim in New York. It's a visual installation – with a spectacular column of light – accompanied by the deep techno of Hawtin's veteran project Plastikman, now coming out of a decade-long silence with new material, a surprise newly released EP. And so Hawtin is back to what he does best: interpreting experimental dance music as one of the fine arts. James Murphy (formerly of LCD Soundsystem) and Belgian brothers 2manydjs share a passion: buying vinyl. Their homes are filled with tons of exquisite and very expensive material, but they're not into guarding it like a treasure in a museum; they'd rather share the joy with the world. From that came the Despacio experience: a space with perfect sound where they'll spend three Sónar days at the decks for more than six hours straight with just rule to fight the digital tyranny: all the music must be recorded on vinyl. 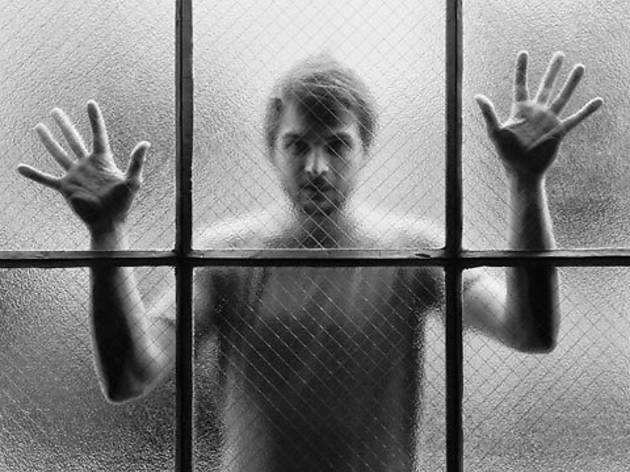 Frahm was in Barcelona with his show featuring two pianos and electronica for the last Mutek festival, duringa a special evening at the Teatro Tívoli. The trouble with that performance was that the German musician talked a lot and and played little. But when he played, it was magic: spatial electronica mixed with rhythms of jazz and minimalism, touches of techno and gread improv. 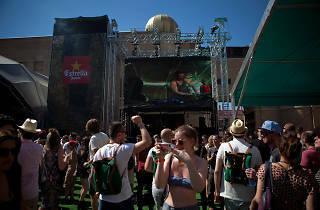 At Sónar, with the great sound and everyone on their feet, it could very well be a heavenly experience. Ben Frost is a specialist in provoking fear in his audience. But because we know him, it's a pleasant sort of fear, like how it's fun to watch scary movies. This Australian musician resident in Iceland for years creates a sound somewhere between the idea of the apocalypse and the poetry of noise. His recently released album, title 'A U R O R A', is as shocking as it is cosmic, as fragile as it is violent. And it's probably the best thing he's ever made. 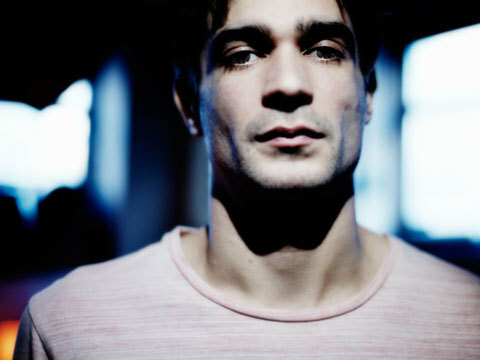 Recognition for veteran musician Jon Hopkins took its time coming, but it's incredibly well-deserved. 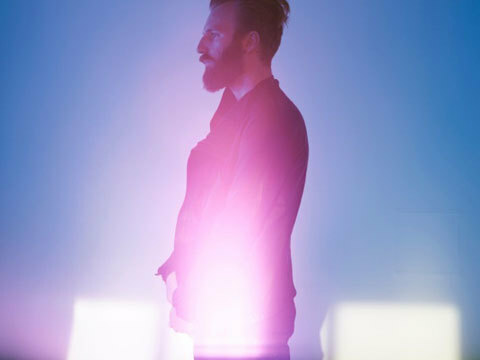 He's worked with Brian Eno, he's got a keen interest in scores, folk and ambient music, and last year he released a gem of melodic techno, an album he's now presenting live with a stunning visual component. 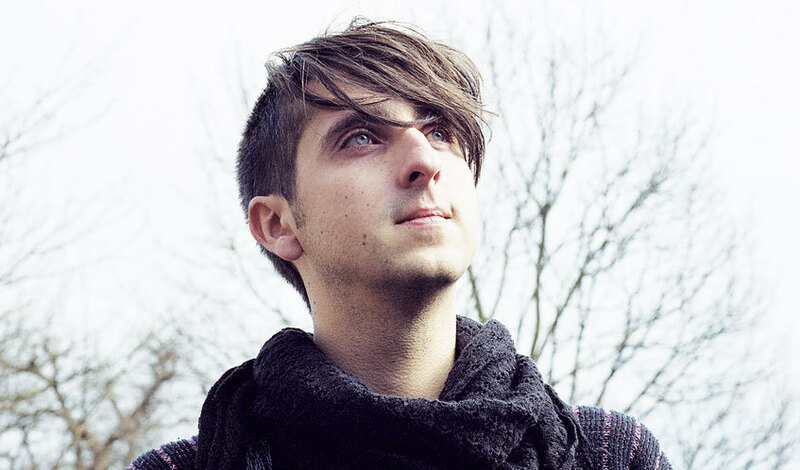 The music from Hopkins' 'Immunity' can be compared to that of James Holden (see below) – an explosion of baroque for the expert with very refined taste. The album 'Do It Again', from Norwegians Röyksopp together with Swedish singer Robyn lasts all of 35 minutes and has two danceable hits. So how in the world will they put on a two-hour show on the big stage? Never fear: they've got enough material to keep the party going with a repertoire of electronic pop, Italo disco, elastic techno and more tricks up their sleeves to do what they specialise in – keeping you twisting and shouting until you're hoarse and your knees buckle. His 2013 album is probably the most original and dense electronic work in recent years. 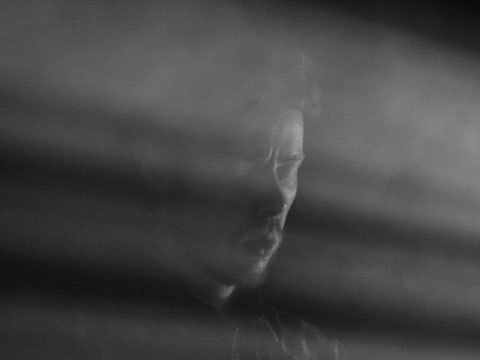 Holden sought a way to integrate an analog and mammoth sound, with a great influx of vintage synthesizers, into a foundation of techno structures, cosmic music, the esoteric ambience and folk. The album is 'The Inheritors', and to play it live, Holden has to use a lot of complex machines simultaneously. We imagine it won't be a problem for him. 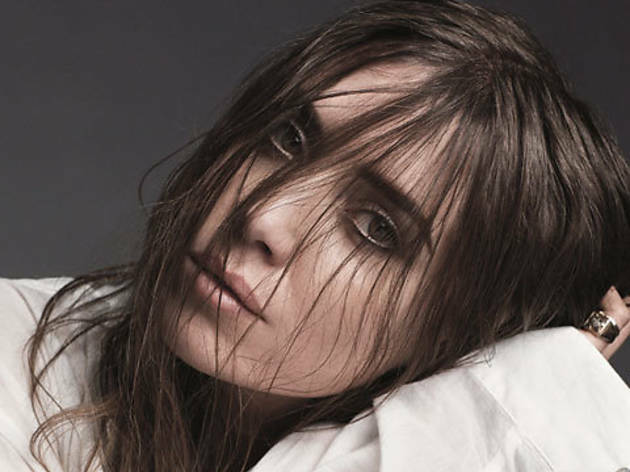 She'll be onstage at a time during the festival when most everyone will be in the mood for dancing and fun, so we're interested to see how the new dark and sad side of Lykke Li fits in with this year's line-up. But luckily, there are Sónar precedents of melodramatic pop – don't forget Lana del Rey, for example. The Swedish artist has made a breakaway album full of anguished ballads with virtually no rhythm, unlike her previous album, which was much wilder. Alternating moments from one style to another, the result could prove to be quite a beautiful performance. 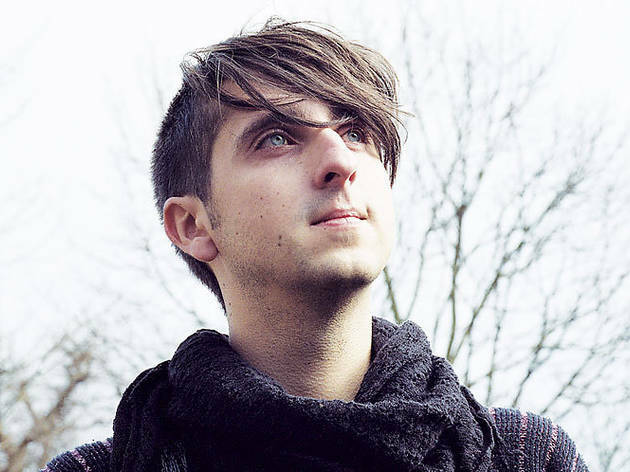 Matthew Barnes is inspired by the nature of Wirral, his hometown – it's quite close to Liverpool, if anyone's looking on a map – to make music that sounds damp and violent, and has a very hypnotic power. Forest Swords live is a machine spitting out dense sounds with a strong base of pulsating dub, guitar loops that build mental labyrinths, and magical visual accompaniment. In the context of SónarHall, with the volume cranked up, what you should expect can be summed up in one word: catharsis.